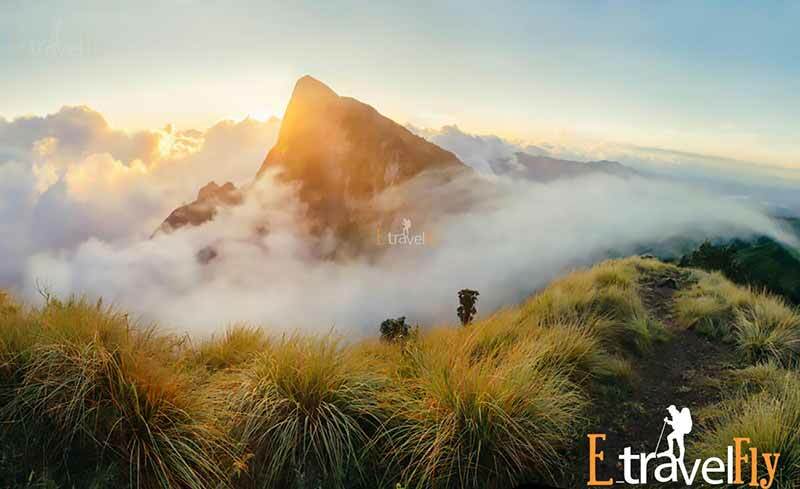 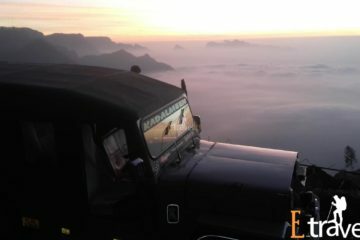 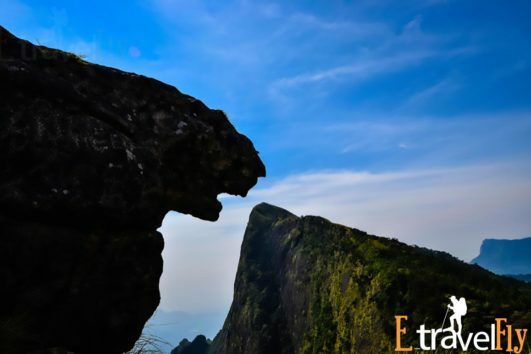 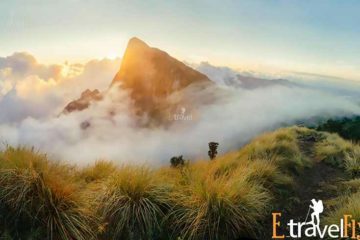 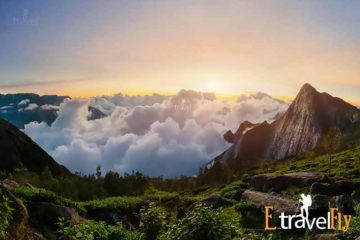 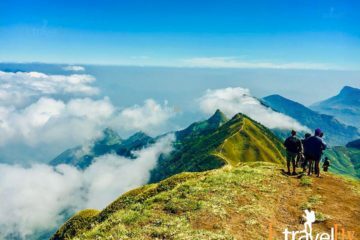 kolukkumalai hill haven of Munnar has long been one of the most loved and preferred holiday destination mainly for its misty views and sprawling tea gardens Witness the gorgeous beauty of the tea gardens , play of the mist and fog and watch the panoramic views of the rolling hills from the top . 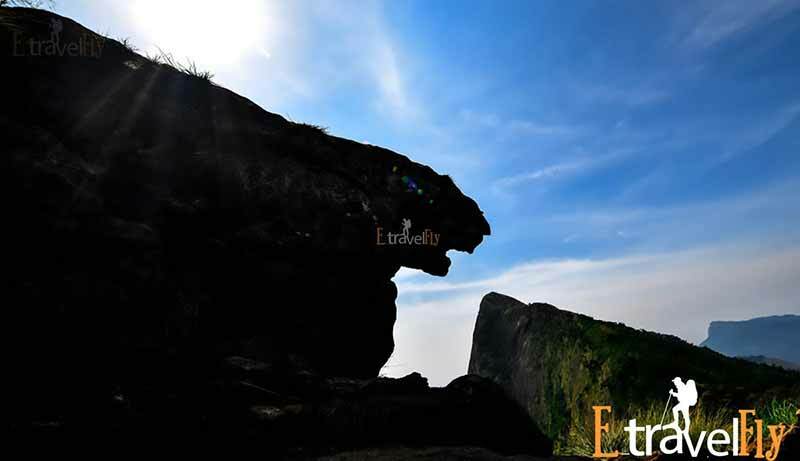 Kolukkumalai hills is a must visit for every nature lover. 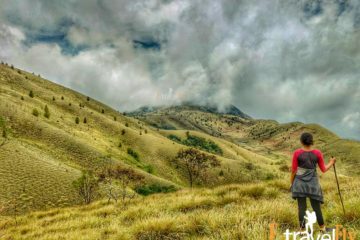 kolukkumalai Offering a spectacular view of the steep slopes of tea gardens all around, the Kolukkumalai hills are still not known by many because this hill station is not for everyone. 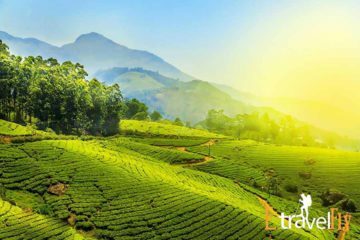 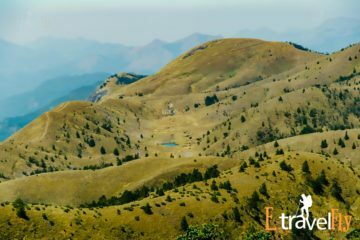 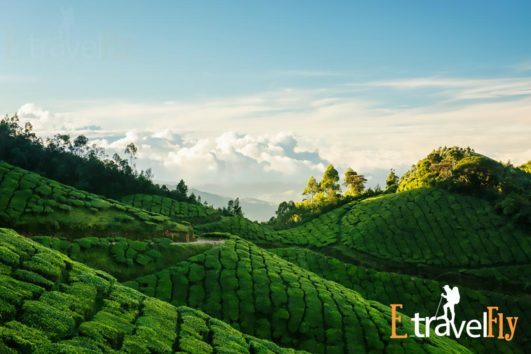 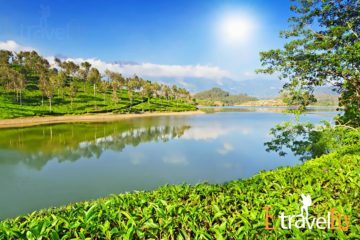 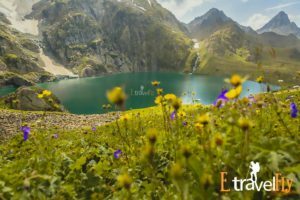 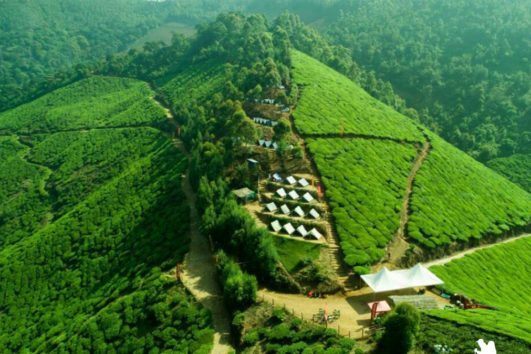 Only if you are a true nature lover and ready to take the bone-rattling drive up the hills – you will be able to witness the glorious beauty of the undulating tea gardens with majestic mountains in the background. Kolukkumalai If there is a heaven on earth, it is this,”It is in Kolukkumalai that the world’s highest organic tea plantations This drive is to glimpse the heaven on earth It is an inexplicable and dream-like experience, just similar to the waves of the sea Clouds surging between the hills with indescribable colors.